I've been receiving Birchbox monthly subscriptions since November 2014 but have never posted about them before. The reason behind me posting this month is that one of the products in my box this month is a product I posted about earlier this week. So naturally, I got excited and thought I'd share my other goods with you. Let's just say this month was one of the better months as there were a few items that I really like and use! The Coola SPF 50 Sport in Mango is the absolute best. 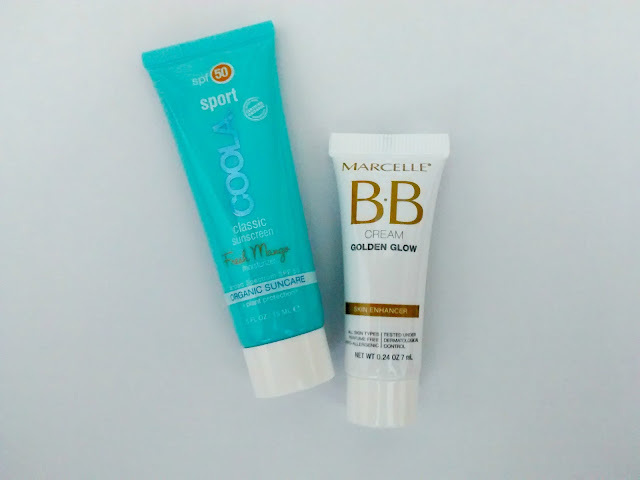 I love sunscreens that are perfect for faces, as some sunscreens are so harsh on the face. The Marcelle BB cream is a new one for me but I'm excited about trying it as I'm a huge fan of BB creams. And we all know how much I rely on dry shampoo for those days I can't be bothered to wash my hair ha. I've tried Amerika before and give a major thumbs up. A mask, pretty hair tie and blue eye liner and I'm a happy girl for the month of June. I'd love to see what you got in your box this month, so if you posted about it, leave a link in the comments! Happy Friday! This seems like a neat little package to receive every month. I could use that Mango SPF 50 for my son who swims 2-3 times per week. I got three of the same things, but would have loved to get that BB cream and the face mask!! I got a clip instead of the hair tie and I really love the clip! I haven't tried Birch box either, but it would be a great way to try things you otherwise might not see or try. I am very picky about sunscreen, so a good one is a find. This looks like an awesome package to receive monthly! I am a stickler about using sunscreen daily. Might have to try this out. I love subscription boxes! Happy mail is the best. :) I also love BB creams, so I'm curious how that one is! This is quite an amazing box..!!! Looks like fun, getting some new things to try! 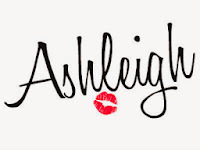 It's exciting to have a little box of goodies sent to you each month! I have never heard of a Birchox. Sounds like such a treat! I make my own sunscreen, but I think it is so much fun to receive a surprise box every month. That's why I like the CSA shares (fruits and vegetables box). It's like christmas every week!! 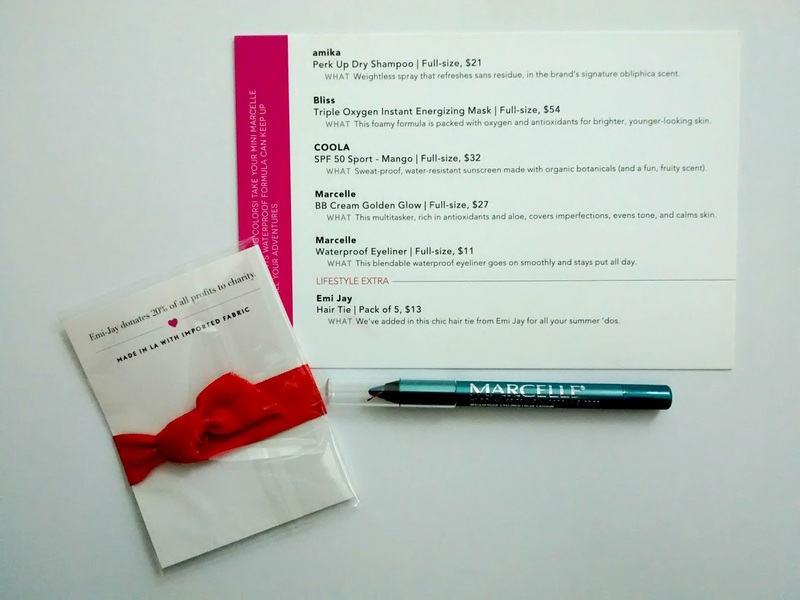 I miss my birchbox subscription so much! I'm interested to see what you think of the Coola sincere and the dry shampoo! 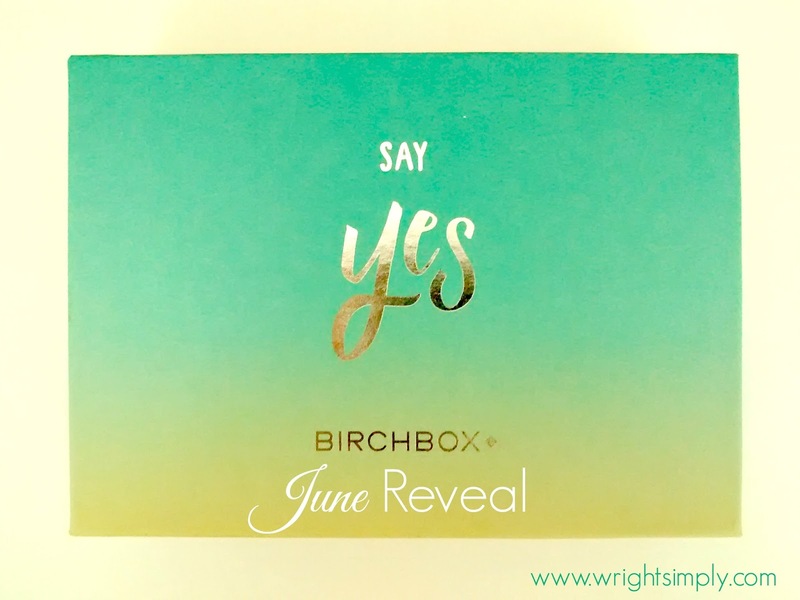 I've been subscribing to Birchbox for over a year. This month I received 2 face peels, eyeliner, the sunscreen, perfume and the sunscreen. I'm really unexcited and think I'm going to cancel. Face peels- blah. Also, perfume! On my profile I indicated no more than 5 a year. I really wish they'd give us an option for zero. I rarely wear perfume. I want makeup. The birchbox is a sample of beauty products and everyone gets a different box? I love BB cream! I've never tried that brand though. That waterproof eyeliner is calling my name! Great box! Thank you for sharing it at the #SmallVictoriesSundayLinkup!